Honest Patient Care Is Our Priority! Provide comprehensive, quality care to patients of all ages. Our state-of-the-art dental operatory provides excellence in dentistry and patient comfort. If you need family cosmetic dentistry, or general dentistry for your children, we are the place to come to! We operate with state-of-the-art dental technology and accept more than 30 dental insurance carriers for all our services. Since 2004, we have been happy to call Holly Springs our home. 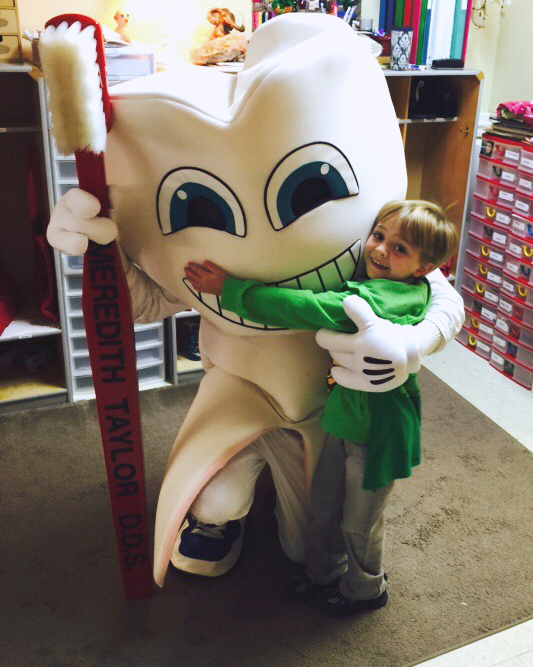 We strive each day to create a better dental hygiene experience for you and your children. 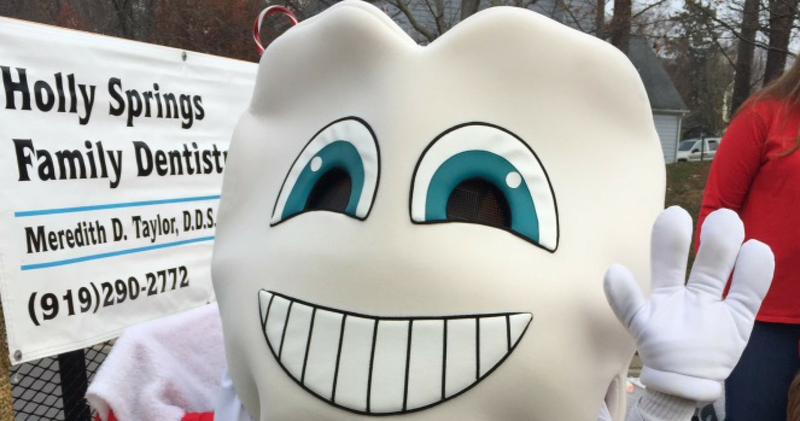 Holly Springs Family Dentistry is your choice for all your dental service needs. "AMAZING staff. They are communicative and very easy to work with. You can tell they really care. Highly recommend!"